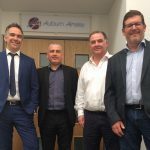 Leading business to business specialist for transporting irregular freight and parcels, Tuffnells moved its South Yorkshire head office into an entire office block last October, following a high-level fit out of the 15,000 sq ft space. 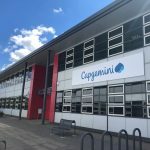 The relocation to a new working environment was a step-change improvement from Tuffnells’ old site in Shepcote Lane and provided its colleagues with the facilities and open plan space to work more collaboratively. Tuffnells Central Sales Manager Marie McKernanGray, and Gary Hughes, Credit Control Manager look at how they use the space and what they like about working there. Marie said: “The parking here is so convenient. It’s right outside the office and we use it daily. “The area around Meadowhall Business Park is really vibrant with great eating and relaxation facilities on the doorstep. Team members make use of the nearby shops regularly, added Marie. So how has the move met expectations? Marie said: “It has surpassed both our expectations. We have great facilities to be proud of and ones that we can really showcase to visitors and other colleagues from across the business. Having a lovely place to work in really does matter. “The move has made a real difference to our working day. It has increased productivity, morale, team engagement and allowed better interaction between all departments through secure, but easy, access. Gary added: “The out of town business park location has many positives. We have much better transport links for all the commuters, nearby parking facilities, access to local amenities and easy motorway access for Group and external visitors. 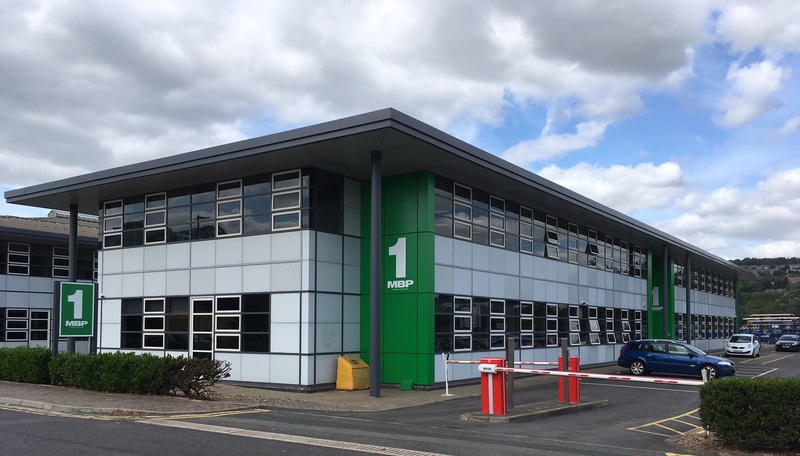 ARBA Group bought Meadowhall Business Park in 2016 and is delivering a multi-million pound refurbishment programme for the five former council buildings. More than 70 per cent of the accommodation has been taken with high profile tenants including Preventx, KitchenEx, GMB Union, Capgemini, NG Bailey, Auburn Ainsley, Galaxy Insulation and Dry Lining (Holdings) Ltd, Chique Photography and Eaton Commercial Property Consultants Ltd.
For further details on remaining space from 3,750 – 15,000 sq ft contact Peter Whiteley at Knight Frank on 0114 272 9750 or Campbell & Co on 0114 276 5551.